Geo-Environmental Services Limited, was instructed by Devine Homes to undertake a desk based soil and agricultural land assessment for a proposed development on a site in Whitstable. 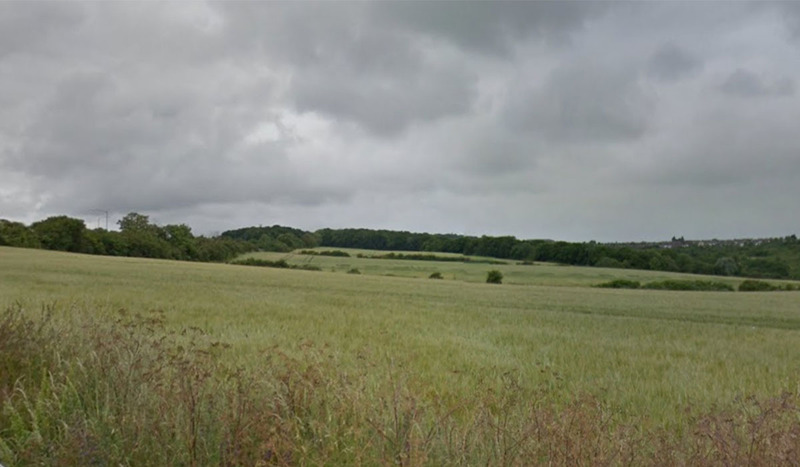 The scope of the report was therefore to assess the feasibility of the site in advance of any development, with respect to the local authority’s “Local Plan” procedures. When producing the report Geo-Environmental utilised published information on climate, geology, soils and published DEFRA Provisional (pre-1988) ALC (agricultural land classification) information, together with information on rural land designations, for example, agri-environmental schemes, forestry and woodland schemes and other land based schemes, in order to judge what classification to recommend for the land. Climate – such as exposure to damaging wind, persistent wetness or high humidity and frost which can cause physical damage, disease or stress. Site – the gradient on the site, which should be not more than 7o, the microrelief of the site (complex change in slope angle over short distances) and whether the site was susceptible to flooding. Soil – soil properties which affect the cropping potential and management requirements of land are texture, structure, depth, stoniness and chemical fertility. These may act as limitations separately, in combination or through interactions with climate or site factors. Combined the interactive limitations of these influence soil wetness, its susceptibility to drought and erosion risk and allow us to provide a classification for the soil on the site. By performing an in depth analysis of these factors we were able to recommend a classification for the land at the site of Subgrade 3b. In line with the guidance available, it was considered in the report that the loss of Subgrade 3b agricultural land at the site would not significantly harm national, regional or local agricultural interests.